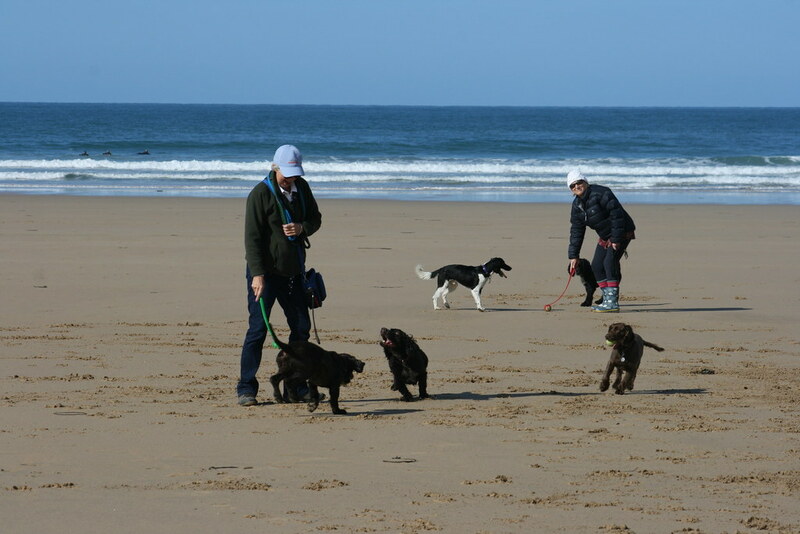 This long stretch of beach is on the coast path. 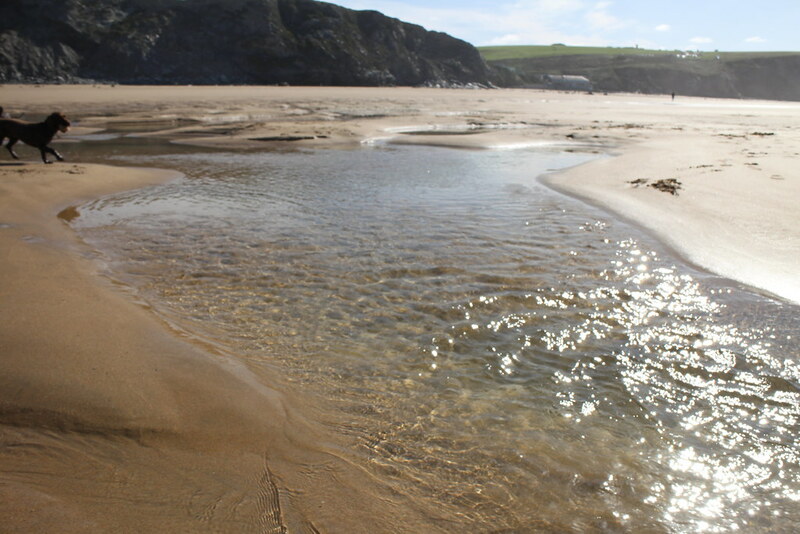 At low-tide it is possible to walk all the way down to Newquay. 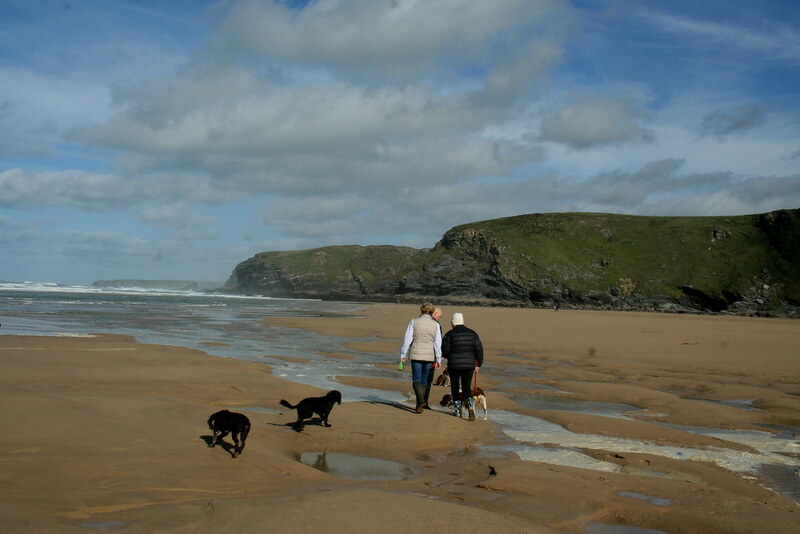 Where is Watergate Bay Beach? Three miles north of Newquay towards Padstow.